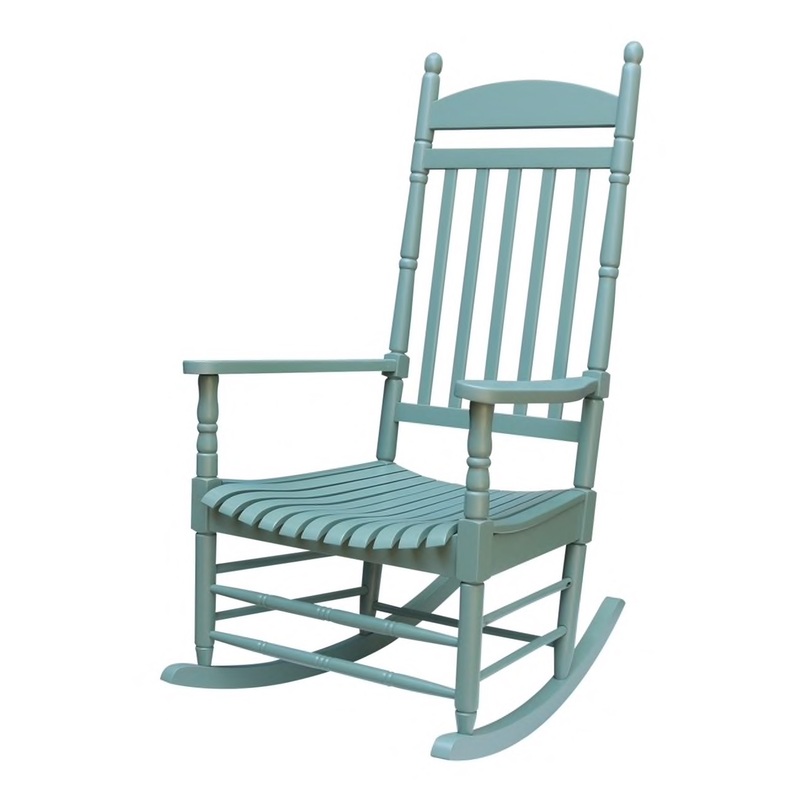 If you are interested in chairs than look no further! We have all colors of chairs that can be used for any reason. 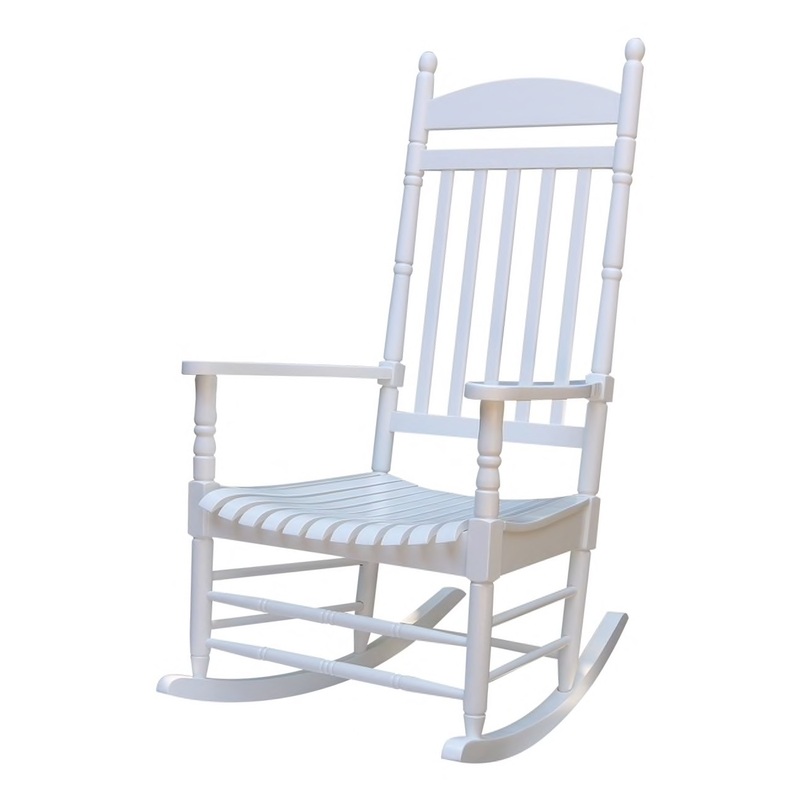 This would be a great white chair for anyone's porch. 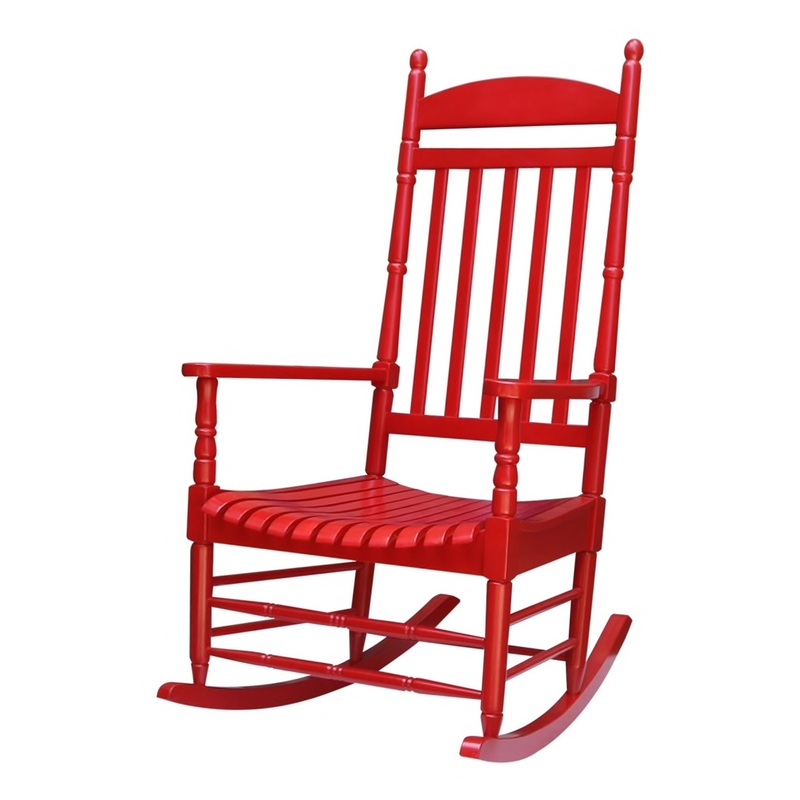 This would be a great red chair for anyone's porch. This is a great site for furniture! Although you cannot really buy any products, it is a fantastic website!